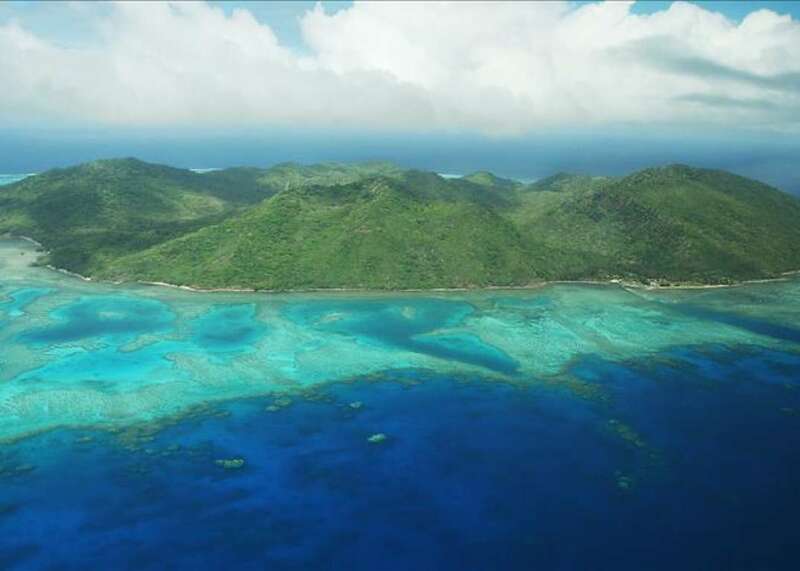 South Pacific Islands Often referred to as Oceania, the South Pacific, is one of the most diverse and fascinating areas on the planet. 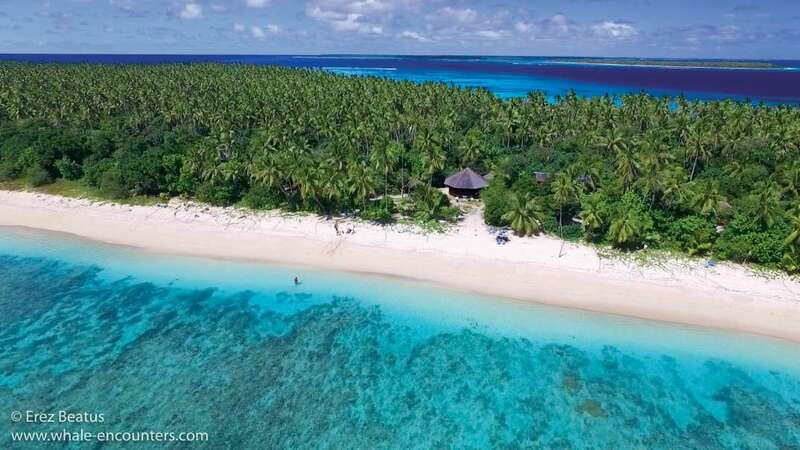 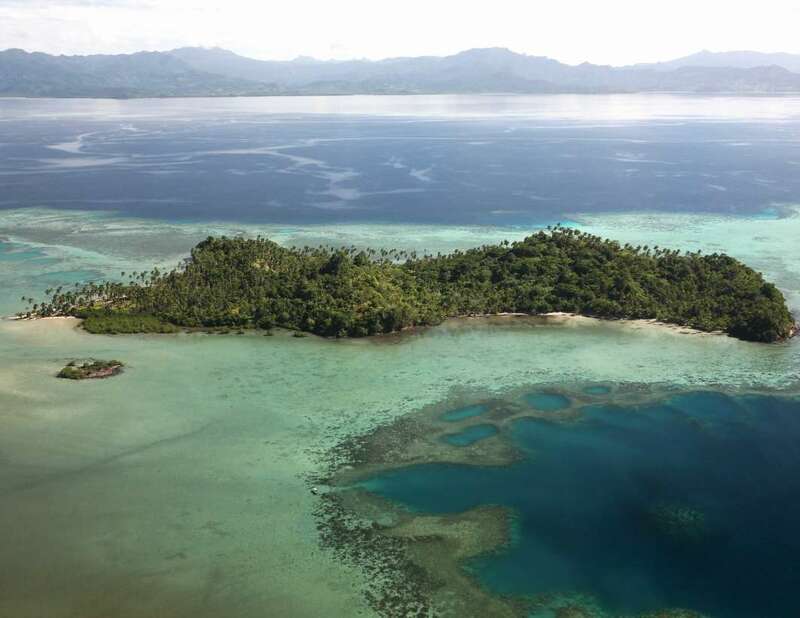 Encompassing Australia, New Zealand and the vast collection of volcanic island nations and coral atolls, this region between Asia and the Americas includes... + Read More island nations as far flung as Tonga, French Polynesia and Fiji. 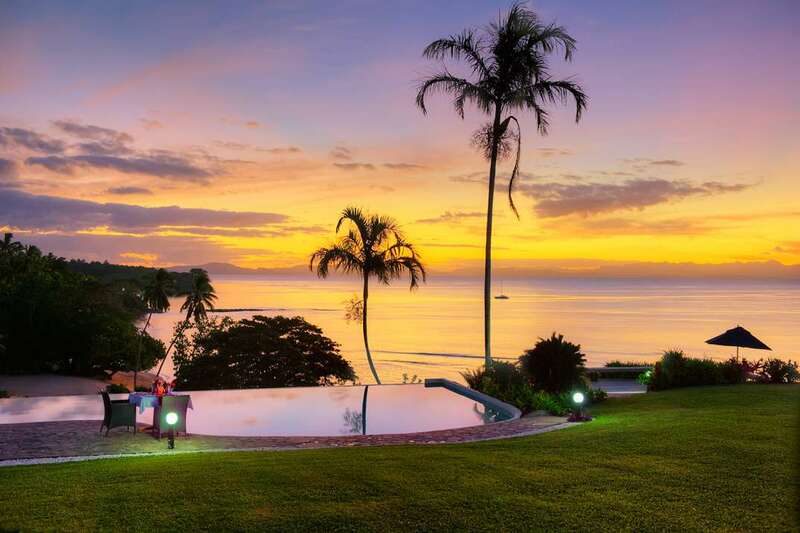 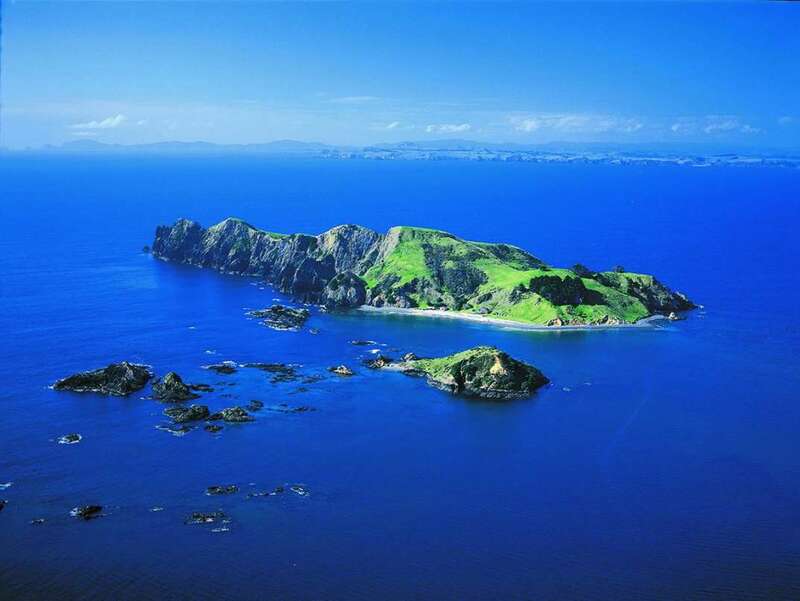 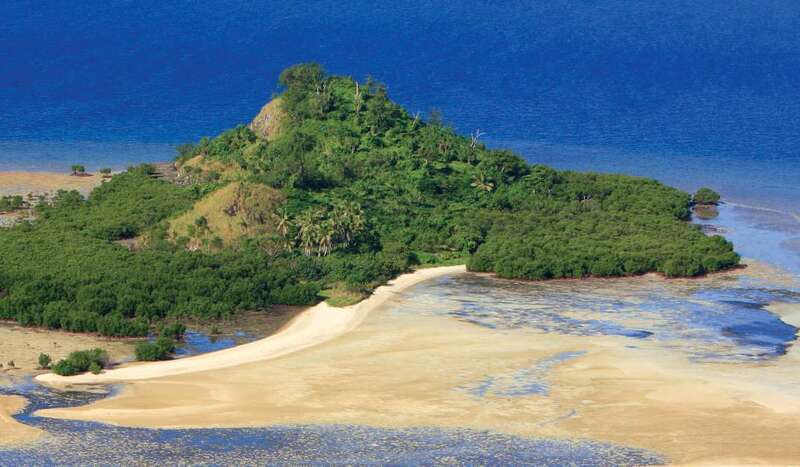 Private islands for sale in Oceania are some of the most beautiful and remote places on Earth. 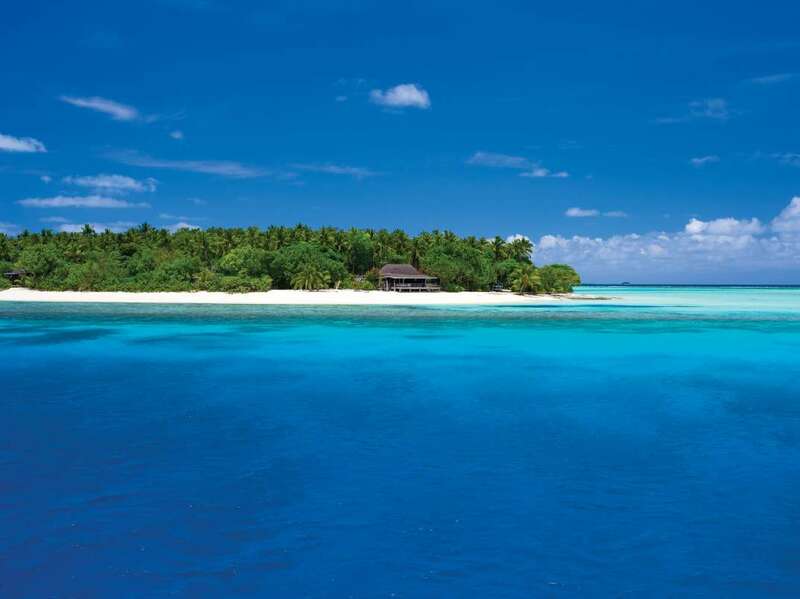 Nothing resembles Eden more than a South Pacific island paradise. 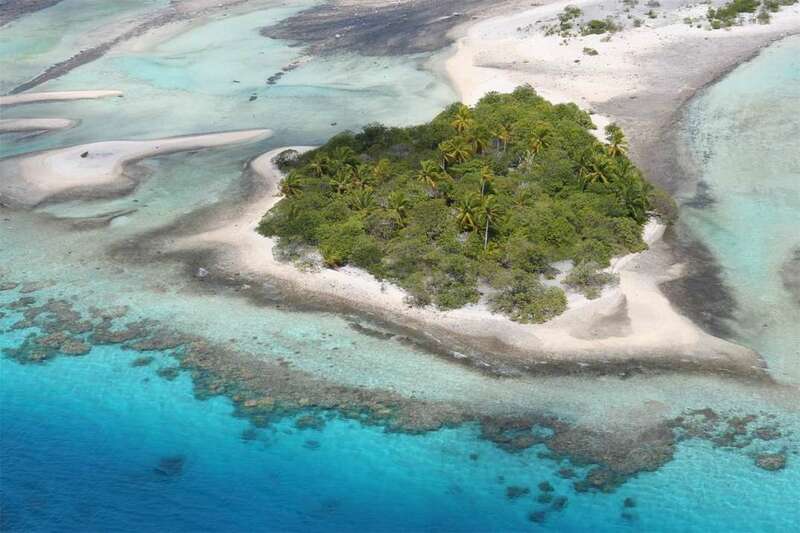 The Pacific’s volcanic history has created some amazing atolls completely removed from civilization, famous for their romantic island mentality.